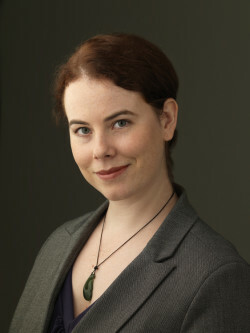 Author Interview: Karen Healey – Spotlight Report "The Best Entertainment Website in Oz"
Bec Stafford interviews young adult novelist Karen Healey for MDP web. 1. 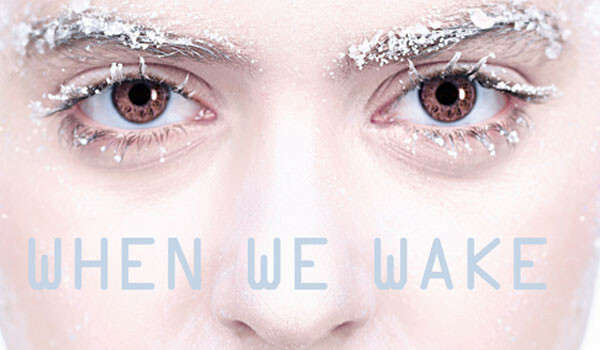 While We Run is the follow-up to last year’s popular release, When We Wake. Can you tell us what readers can expect from this new instalment in the series and a bit about your experience writing the sequel? When We Wake was a pre-dystopia edging into dystopia. 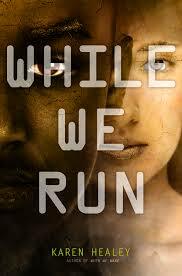 While We Run chronicles the slide into true dystopia, as experienced by Abdi Taalib. 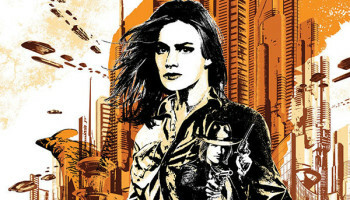 Without too many spoilers, readers can expect to explore more of the secrets of the Ark Project as I put Abdi and Tegan into even more dangerous situations with bigger stakes. They can expect explosions, kissing, blood, politics, and fighting. And they can expect the creepiest antagonist I’ve ever written. Most of my villains do bad things for what they think are good reasons; Diane is my first true sociopath. This is my first sequel, so I expected some difficulty. But really, this might have been the easiest manuscript I’ve ever put together. I’d established so much of the world-building and character backgrounds for Abdi, Tegan, Joph, and Bethari. The plot was a dream. It was just the ending that gave me real trouble; I didn’t want to let them go! 2. While We Run is told from Abdi’s point of view. 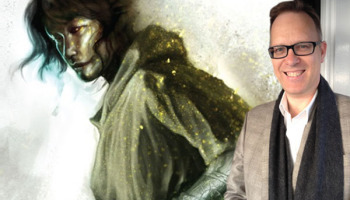 How did that expand what you knew about his character while writing When We Wake? 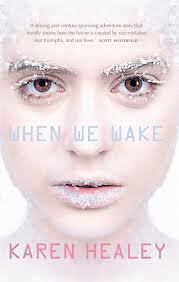 Tegan, who narrated When We Wake, is upfront, upright, and mouthy—a character who, when she sees something wrong, jumps in and starts punching. Abdi is much more controlled and contained, and someone who prefers manipulation to direct confrontation. These fundamentals didn’t change. But the Abdi who starts talking in While We Run is six months from the end of When We Wake: six months of being in government custody, six months of being a government spokesperson for a programme he actually despises. He has undergone traumatic events and they have left very real marks on his body and his psyche. His mother’s advice, which he’s always respected and relied on, is no longer helping. Tegan’s own brand of upfront antagonism isn’t what the situation requires. Abdi has to feel his way to a new equilibrium and accept the consequences of his choices. 3. Abdi and Tegan inhabit a dystopian Australia that has been shaped by, among other things, climate change and barbaric immigration policies—both hot topics in contemporary politics. How important is it to you to express your political ideas in your work, and is it something that you feel writers have a responsibility to address? That said, though I’m fairly didactic and unapologetic about it, I don’t have any issue with writers who don’t want to be explicit or didactic in their politics. I explicitly address social injustice and environmental degradation because those are topics that genuinely infuriate me. It’s not in the service of an ideal of what writers ought to do. 4. Which of your fictional characters from While We Run Burns Brightest in your mind and why? Abdi, because I wrote in his voice from his understanding of the world; Tegan, who I got to explore from the outside; and Diane, because she’s so very unpleasant.